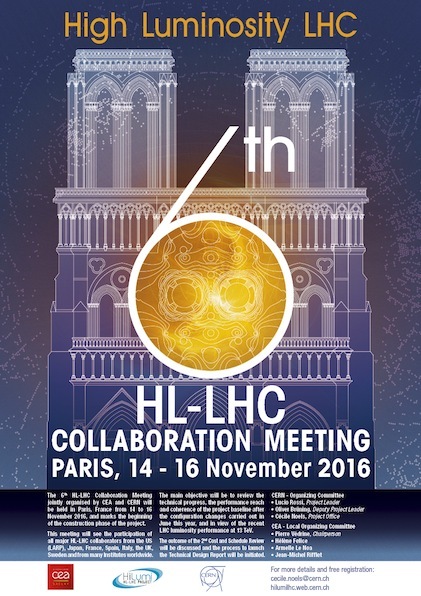 The 6th HL-LHC Collaboration Meeting jointly organised by CEA and CERN will be held in Paris, France from 14 to 16 November 2016, and marks the beginning of the construction phase of the project. 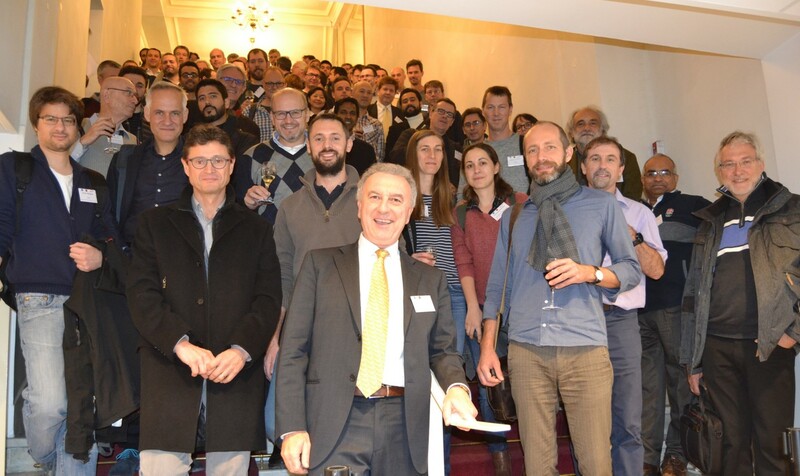 This meeting will see the participation of all major HL-LHC collaborators from the US (LARP), Japan, France, Spain, Italy, the UK, Sweden and from many Institutes worldwide. 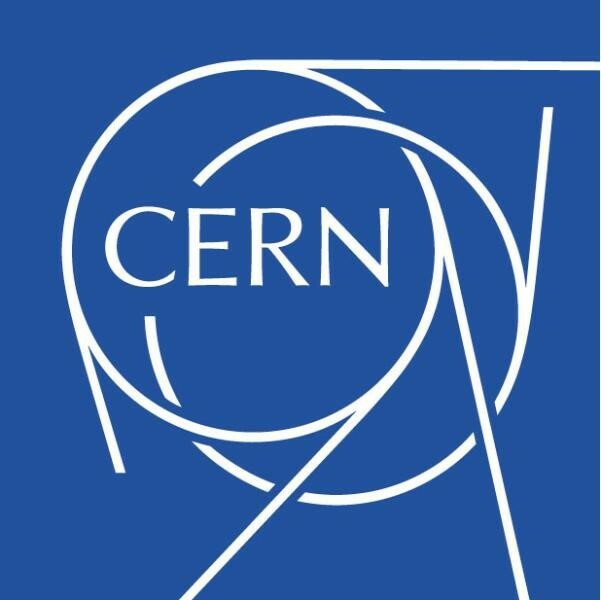 This year, the meeting will be based on the traditional format of plenary and work package parallel sessions, and aims to review the technical progress, the performance reach and coherence of the project baseline after the configuration changes carried out in June this year, and in view of the recent LHC luminosity performance at 13 TeV. The outcome of the 2nd Cost and Schedule Review will be discussed and the process to launch the Technical Design Report (v1), the future base of the project construction, will also be initiated. Additionally, this Annual Meeting will host the 6th meeting of the newly structured Collaboration Board. Furthermore, a visit of the Synergium and a satellite meeting (WP3 Magnets) are planned at CEA-Saclay on Thursday 17 November 2016. Transportation to/from CEA-Saclay will be provided.